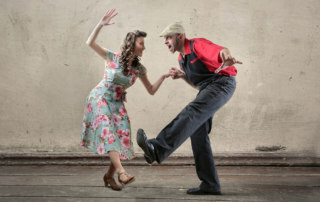 Swing dance's origin, evolution, popularization across the U.S., regional forms article, videos from one hundred years of swing dancing! 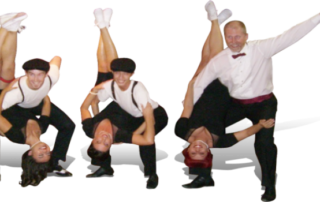 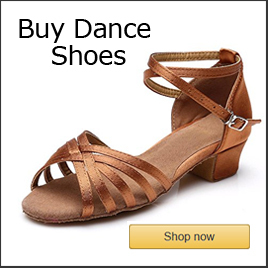 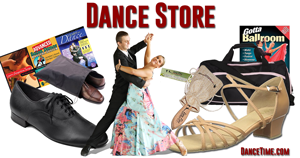 all about Swing Dance including East Coast Swing, West Coast Swing, Lindy Hop, Balboa, Carolina Shag and Jitterbug with swing articles, moves, videos, patterns and more. 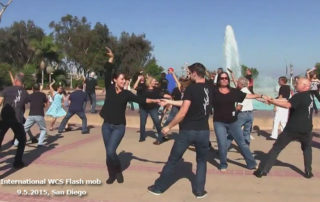 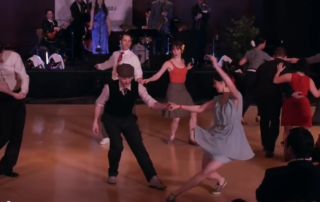 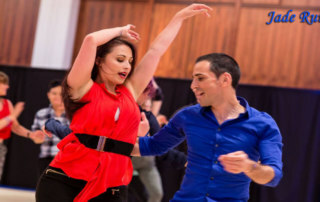 West Coast swing is a living dance because it continues to evolve with contemporary music.